I have collaborated with the artist Marco Donnarumma on the piece Corpus Nil. 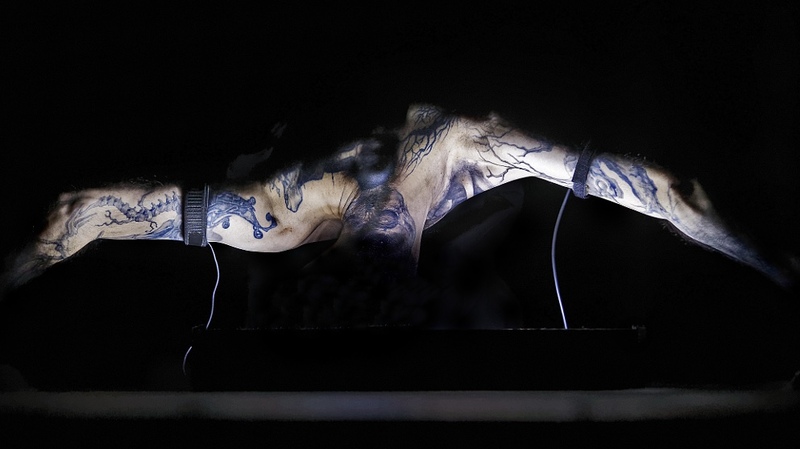 Using Marco's words: "Corpus Nil is a ritual of birth for a modified body, a tense and sensual choreography between a human performer and an artificially intelligent machine, exploding through sound and light." I've participated to the design and implementation of the artificially intelligent system involved in the piece. 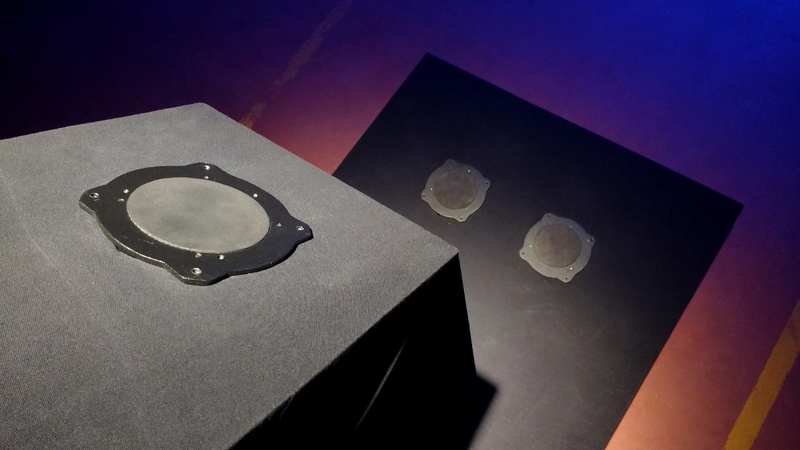 This system responds to physiological data captured through muscle sensors and allows for controlling part of the sound and light along the piece. The full credits are: Marco Donnarumma (Concept, music, performance, programming), Baptiste Caramiaux (Additional programming), Margherita Pevere (Stage production & make up), Alessandro Altavilla (Camera), Onuk, ZKM (Photography); and the EAVI team at Goldsmiths, University of London (support), European Research Council (Research funding). 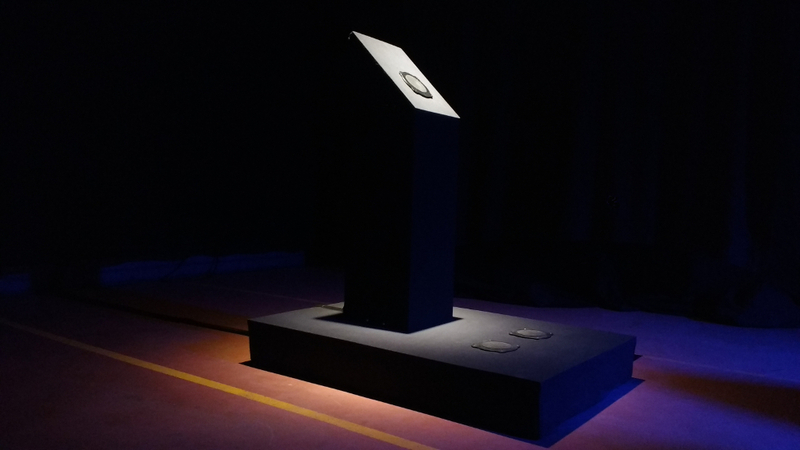 Septic is an interactive installation created with Marco Donnarumma and commissioned by the Festival Transmediale (DE). 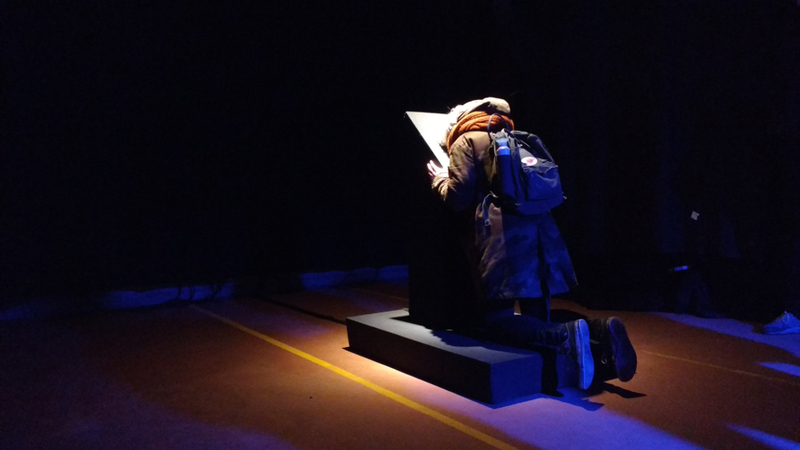 Descritpion: One at a time, visitors kneel down on a pedestal embedded with a computer and three tactile acoustic transducers. 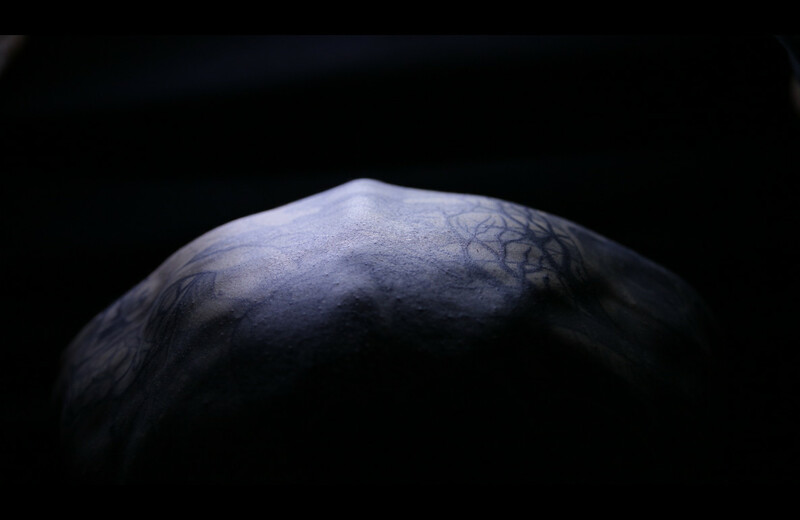 The visitor’s head rests on a pedestal, the skull touches a transducer and the knees touch the other two. The computer is filled with digital viruses gathered from the net. By pushing a button, the infected computer is activated, and the viruses are transduced into infrasounds and low frequencies oscillations that mechanically resonate the visitor’s bones and skull by means of high-power skeletal resonance. While the viruses are spread inside the visitor’s body in the form of mechanical vibrations, the nature of the raw data they are composed of alters the rhythm of the body internal organs through resonance and acoustic beating. The techniques used in this work are completely safe. Please note however, that the work includes intense vibration induced mechanically to the whole body which may not be suitable for all kind of audiences. Credits: Marco Donnarumma and Baptiste Caramiaux (Concept, composition & realisation), Margherita Pevere, Gitana Vasaityte (Technical support); Lab for Emerging Arts and Performance (LEAP), Art Hack Day – Curation & organisation and Festival transmediale – Commissioner.